Free-agent C Hank Conger has signed a minor-league deal with the Arizona Diamondbacks. Conger will earn 950K if he can make it to the majors with 450K in performance bonuses. Conger played in 49 games last season for the Tampa Bay Rays hitting .216 with six home runs and 22 RBI. 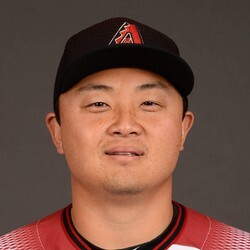 Fantasy wise Conger should be ignored on draft day and during the regular season unless he can obtain regular at-bats.